Our document portal enables us to share sensitive documents with you securely. Upload, store and approve documents online. Our OpenSpace is safe, simple and secure collaborative tool to share documents and get approval electronically. High level security, allowing only us and you to view your documents. Email is insecure, the post can be slow, consumer file sharing sites can be complex and do not always comply with GDPR and data protection requirements. Contact us to discuss how we can make your experience with an Accountant simpler, more secure and collaborative, whilst still maintaining the same great, personalised service. Expert support – you’ll benefit from the expert knowledge and insight our team have gleaned from working with limited companies of all sizes, across all sectors. 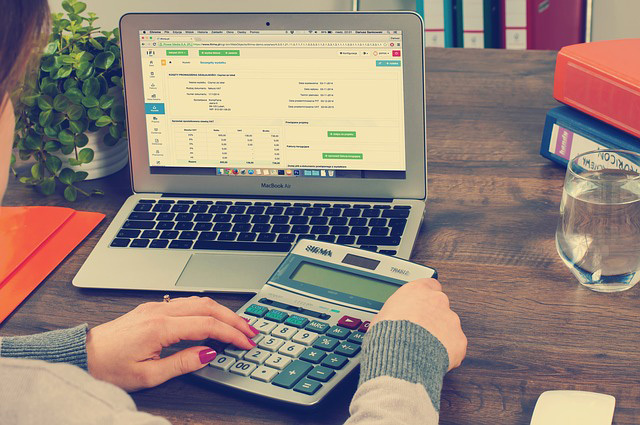 Great service – you’ll get your own personal accountant who will understand your business inside out, helping your company to be as profitable as possible. Competitive rates – our fixed fee packages mean you only pay for what you need, with no unexpected costs.